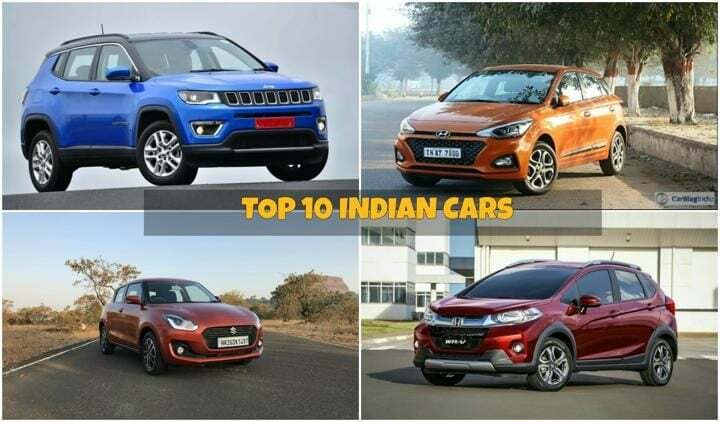 Top 10 cars in India brings you a complete list of all the best cars from each and every segment that you can buy. We tell you about their prices, features, specifications, mileage and all the other important details. Due to the fast-paced growth of the Indian automobile industry, our market is currently filled with national and international car manufacturers alike. These behemoths are launching new and global standard vehicle in almost every segment that currently exists in our country. In the past decade, the standard of living of the Indian masses has improved to a great extent, particularly in the urban set-up. As a result of this, the automobiles manufactured have too improved and promises to offer the best in class dynamics, features and creature comforts. This has resulted in a slight confusion in the minds of buyers regarding which vehicle out of these is the best pick of the lot. To ease that confusion, we have prepared a list of the top 10 cars in India from each and every segment. Read along to get all the details regarding these vehicles. Our pick from the entry level hatchback segment is the Renault KWID. This little hatchback changed the way India looked at entry level vehicles. The KWID comes with features that are only seen in vehicles which are at least two segments above it. For instance, a touchscreen infotainment system with built-in navigation. Though looks are subjective, we can safely say that the Renault KWID is the best looking vehicle in its segment. Furthermore, the KWID comes with highly frugal petrol engines. Not only this, but it offers the option of an AMT gearbox as well. The second vehicle to join our list of top 10 Indian cars is the Tata Tiago. When it made its first debut at the 2016 Auto Expo, with the name tag Zica, it quickly became the centre of attraction at the event. And it continued this even after its launch. The demand was such that buyers had to wait for up to three months for deliveries. 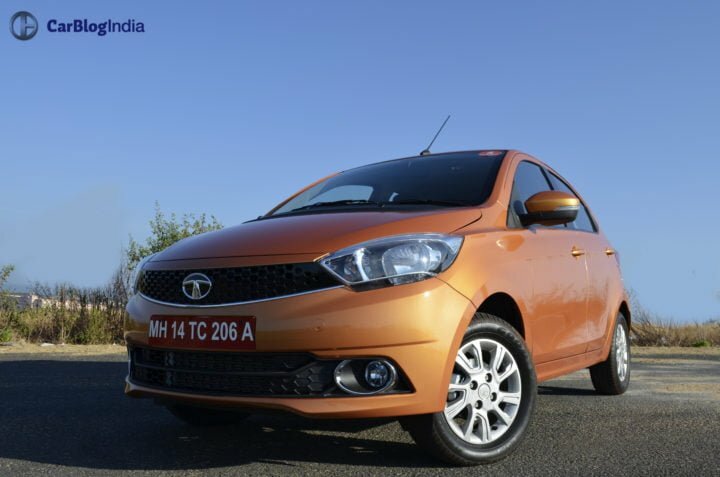 The Tata Tiago offers a rich experience at a very aggressive pricing. It comes with one of the best sound systems in the segment and a very attractive exterior profile as well. In addition to this, the Tiago comes with very smooth and refined set of petrol and diesel engines. Furthermore, it also gets an AMT gearbox as well. If one wants to buy a car which is a segment above the Tata Tiago, he or she should look no further than the new Maruti Swift. In its third generation version of this hatchback is miles ahead of its predecessor. It comes with a sporty exterior profile along with premium interiors. Furthermore, with its new iteration, the Maruti Swift offers a whole array of new features and is quite safer as well. In a segment first, the new Swift comes with AMT gearbox in both petrol and diesel derivatives. In addition to this, it is based on Suzuki’s lightweight HEARTECT platform. With the engine specs remaining the same, it has better fuel efficiency numbers as well. Currently, the diesel derivative of the new Swift is the most fuel-efficient diesel car in India with 28.4 km/l mileage. 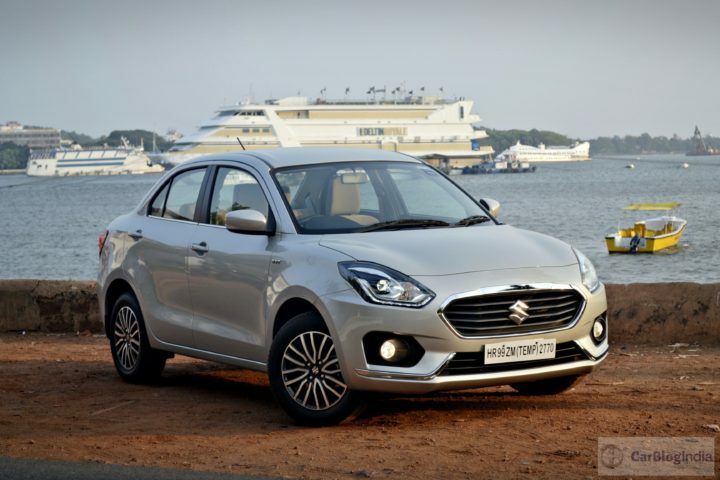 The next car to make it to our list of top 10 Indian cars is the new Maruti Dzire. Just like the new Swift, the Dzire is also in its third generation in India. 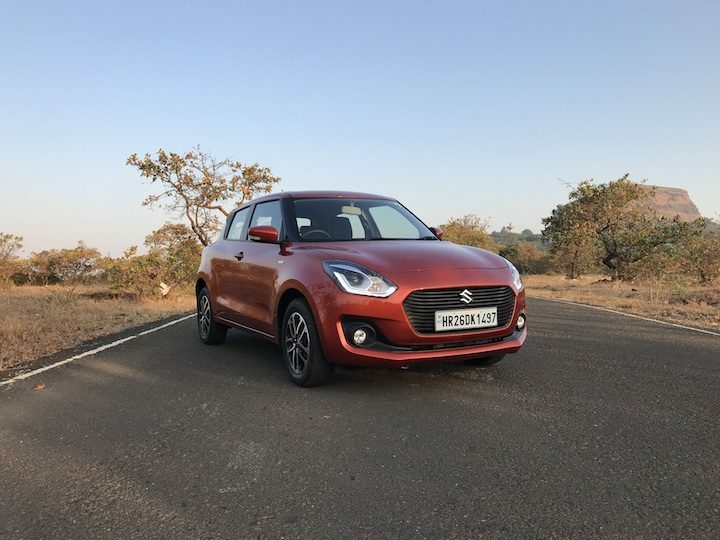 For the first time, the Maruti Dzire does not look as a mere extension of the Swift. In contrast, it appears to be a well-proportioned vehicle. Inside, it gets all the bells and whistles that you would expect out of a compact sedan. This time around, it even comes with rear-aircon vents and rear armrest. Furthermore, since it essentially shares its platform with the Swift, it comes with the almost the same driving dynamics as that of the hatchback. The Vitara Brezza has been the leader in the compact SUV space in India since its inception. This is despite the fact it came very late to the party and that too with only a diesel derivative. 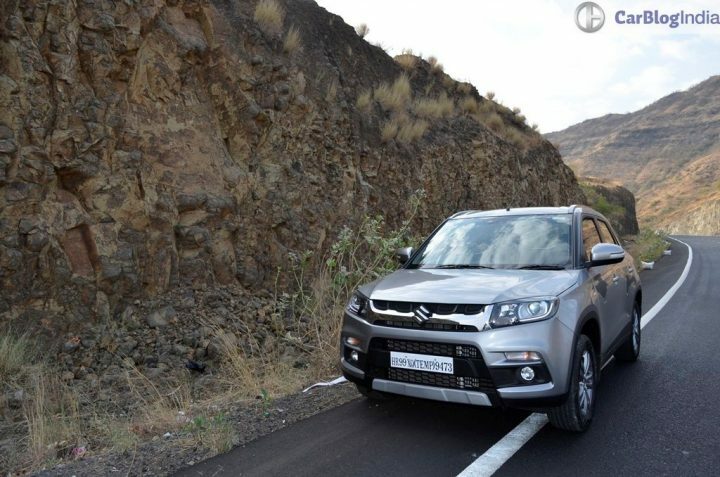 The Vitara Brezza offers the typical SUV looks, which buyers in the segment crave for. In addition to this, it is very practical on the inside and comes with a host of features. Not only this, the Vitara Brezza offers a wide variety of customization options. Making it popular among the young buyers. To further enhance its appeal, Maruti is soon going to launch a petrol derivative of the Vitara Brezza as well. 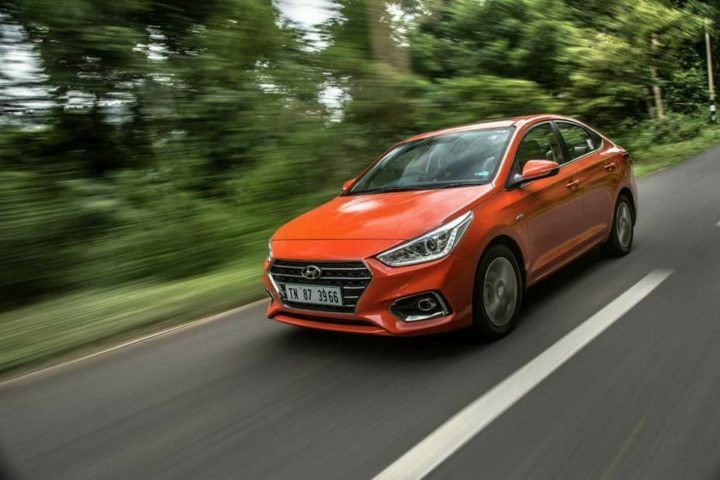 In the premium hatchback segment, out pick of the lot is the Hyundai Elite i20, Out of all the vehicles in this segment, the i20 is the most appealing. That said, currently, the segment leader is the Maruti Baleno. 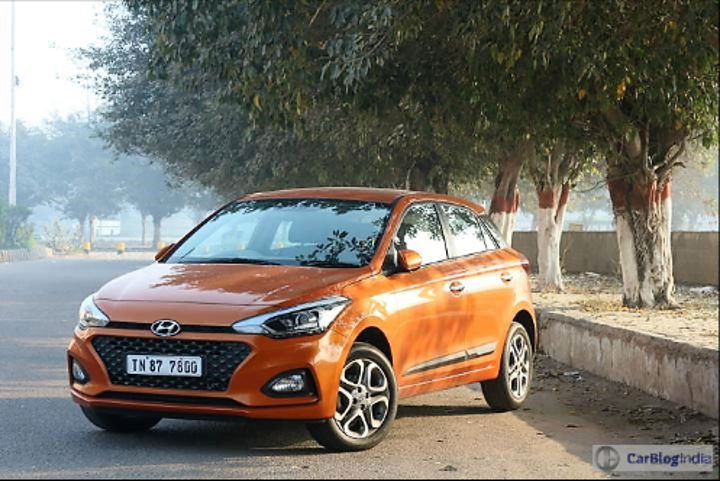 Few things which make the Hyundai i20 a better choice than its competitors are better build quality, better features and a very aggressive price. With its recent facelift, Hyundai has further improved the i20. It already was a very good product in itself. However, it irons out those few niggles and has become a better all-rounder product. Also Read: 2018 Hyundai Elite i20 Facelift Review: Better Becomes Best? 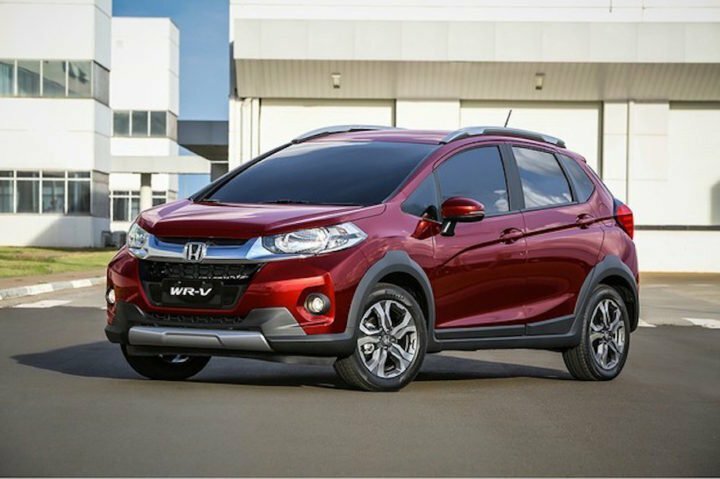 If all that you are looking for is space on the inside and practicality, look no further than the Honda WR-V. It is essentially, Honda Jazz based crossover, but with its own unique identity. It is even more spacious than the Jazz and equivalent in terms of its design. Thanks to its SUV-ish styling, this vehicle competes in both the sub-compact SUV as well as the hatchback crossover segment. And triumphs them both in terms of interior space. It comes in both petrol and diesel derivatives. For those who commute daily on longer routes, the diesel derivative is a perfect choice. However, the petrol derivative is the ideal choice for within the city commuting. Another Hyundai to make it to our list of top 10 Indian cars is the new Hyundai Verna. This mid-size sedan competes with the likes of Honda City and the Maruti Ciaz. It triumphs them both in terms of features and its premium attributes. it comes with features like an electric sun-roof and the segment first ventilated seats. Currently, it comes with both petrol and diesel derivatives. Furthermore, it comes with both manual and automatic transmission options. 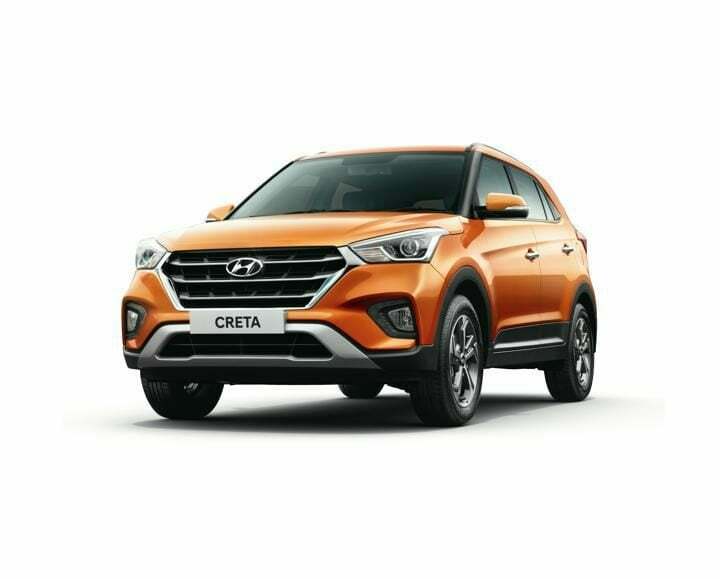 Our pick from the compact SUV space is the Hyundai Creta. 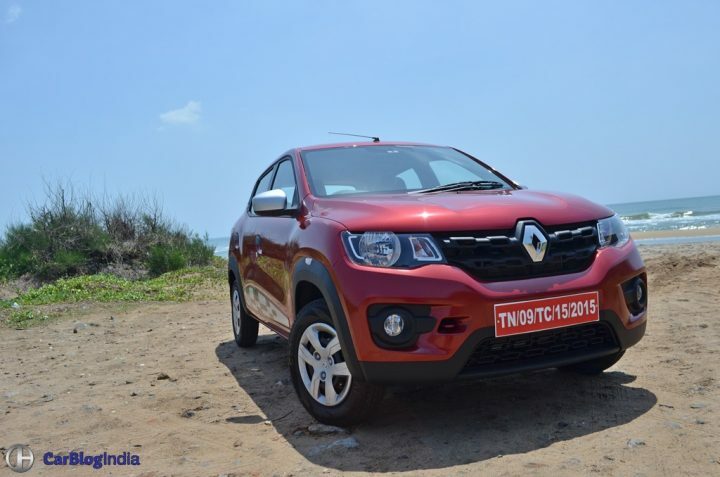 It competes with the likes of the Renault Duster but currently is the segment leader. It offers high levels of premium attributes as well as a host of features onboard which lacks in its competitors. Those who are looking for an urban compact SUV, the Creta is a perfect choice. Hyundai has recently introduced the updated version of the Creta in India. It comes with slightly tweaked design and a host of additions on its equipment list. Jeep surprised us all when it launched the Compass in India with its very aggressive prices. It is surely the best pick of the lot if someone is looking for a premium compact SUV. 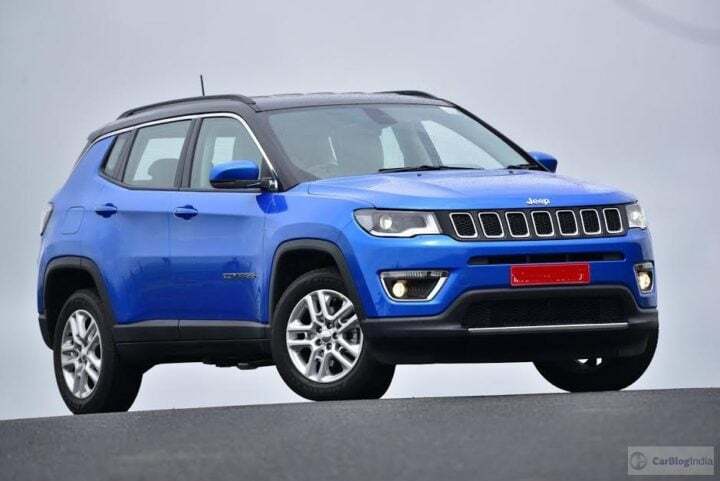 The Jeep Compass, not only offers the attributes of an urban SUV but also comes with proper off-roading capability. This makes it an all-rounder product. No other vehicle in its segment offers these capabilities simultaneously. On the inside, the Jeep Compass is very lavish. It comes with features like automatic climate control and a touchscreen infotainment system. This concludes our list of top 10 Indian cars, the best cars in every segment. What would have been your choices from each of these segments? Give us your feedback in the comment section below. Keep following Car Blog India for all the latest updates from the Indian auto industry.